A Point of View: Seasons Greetings! Hello all, I hope you have had and are having a fantastic Christmas/Yule/Saturnalia/holidays/whatever you wish to call it. I apologise for being unable to post over the last few days, but I have been busy with family and friend stuff which as you can hopefully imagine, has to come first. Therefore firstly, I’d like to wish you all a very merry whatever you call it! I have two small updates for you all, which you may find an interesting read. Secondly, the write-up on the Necromancy spirit box creation is almost complete, accompanied by relevant pictures. I have decided however to rewrite this from post form into a pdf form, and distribute it as part of the resources, mainly due to how picture heavy it has turned out to be meaning it would have to be spread across several posts. No point having a resources page if I’m not going to use it! 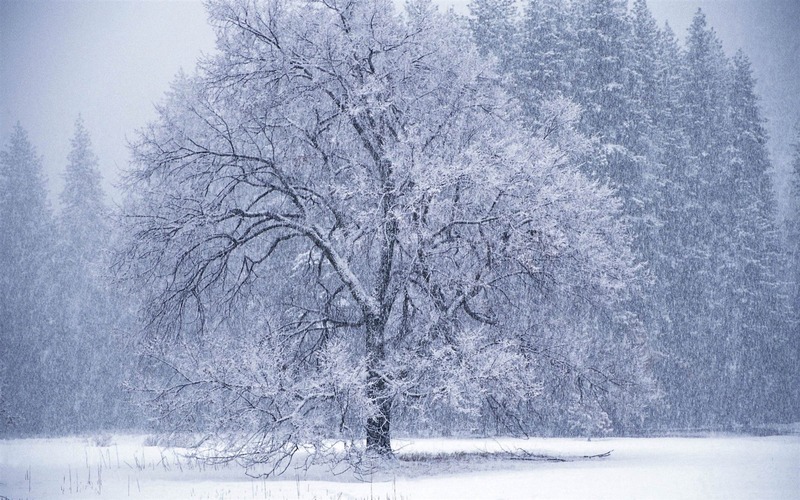 I hope that the article above proves interesting, and again, seasons greetings to you all. Continuing on with the theme of the day, I have finished the blog reshuffle I have been intending to do for some time now. The resources page has become the links page, and has been replaced with an resources page of my own work. This will hopefully allow me to distribute some of my own work in PDF format, which will make it easier to read, easier for people to get hold of a hard copy, and reduce the amount of articles needing to be split into multiple posts. The first of the uploaded files relates to a working which I took part in earlier this year, which was run by the Temple of the Ascending Flame. With the material aligning with my own work, I thought it would be an excellent opportunity to give back some time and energy in participating in group work. This is not something I usually do, but it turned out to be a highly rewarding experience. The supplied and uploaded file has only been slightly modified – outside of that, it is identical to the one I sent after the workings were completed. 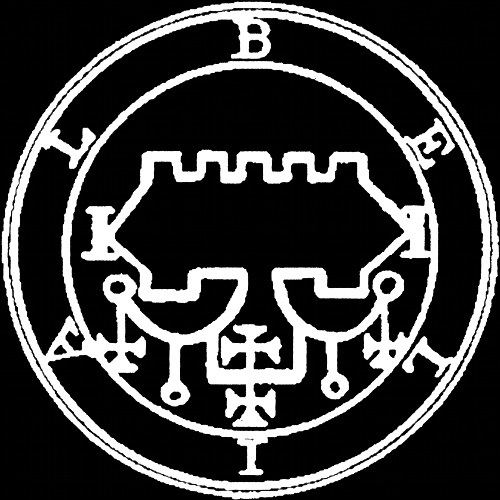 The working itself deals with contacting Hecate, Lucifer, and Belial, over the course of several nights utilising sigils, blood magick, and meditation and visualisation techniques. The results were very interesting, and really helped move my personal practice forward on a theoretically, practically, and spiritual level. At the time, it was the longest ritual I had performed and the first to utilise blood magick, where beforehand only the breath had been primarily utilised. It is quite a long and serious bit of work. Many of the sigils I have still not been able to figure out the use or meaning to, but plan to when possible do a series of workings to investigate the main seals revealed. The quick link to the PDF is below. I have finally gotten around to creating a contact page, as I mentioned in earlier posts. Hopefully this will allow me to answer more complex questions anyone may have, and answer in a longer fashion to the curious. ‘Please note that I do not offer any services, be that ritual work, ensoulment of items, divination, tarot, cleansings etc for money or otherwise. The above is down to multiple reasons, but it’s simply safe to say that at the moment I don’t feel comfortable with this. Please respect this when sending messages, as I will not be responding to such requests in an affirmative manner.